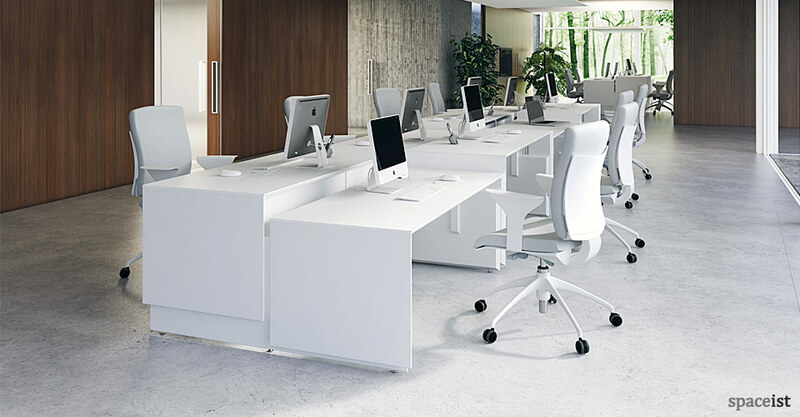 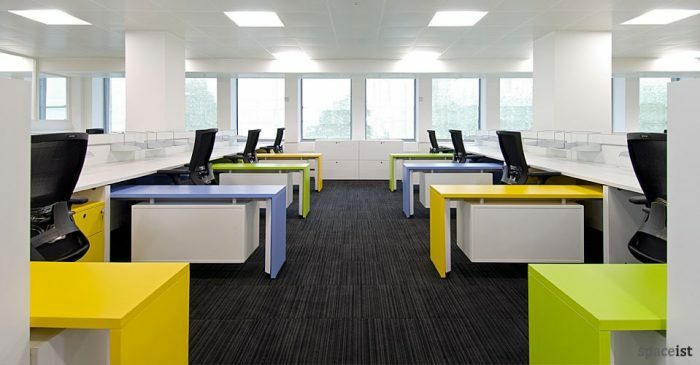 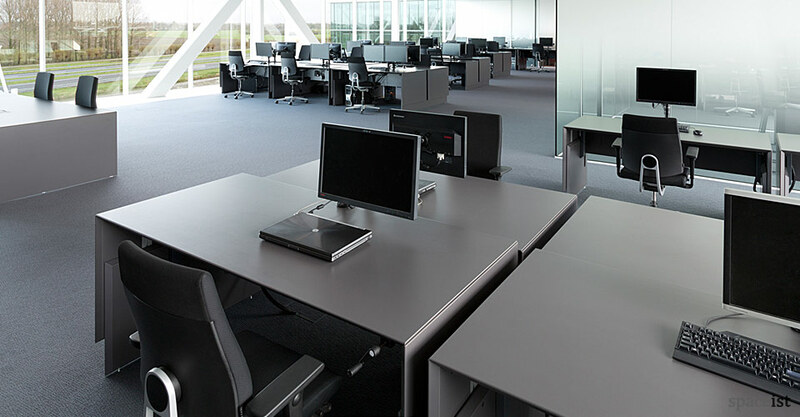 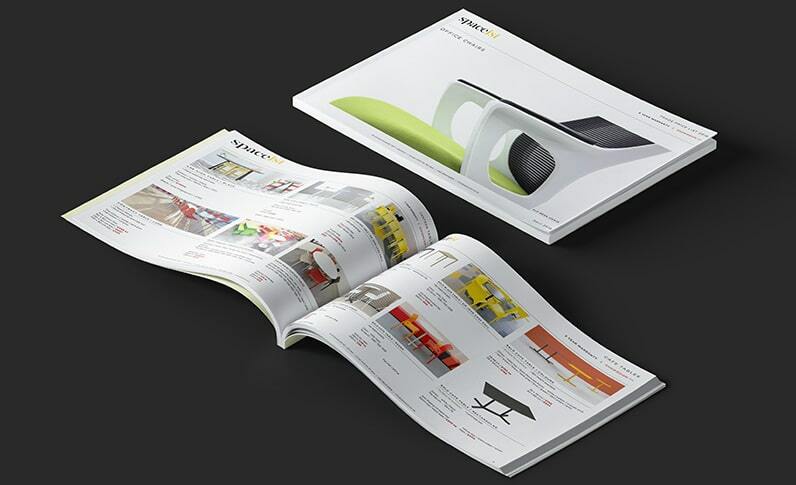 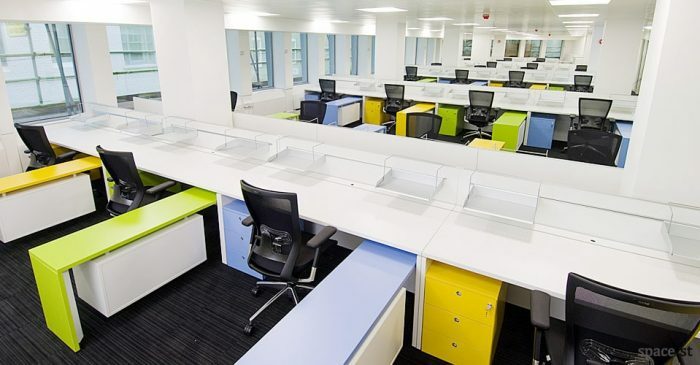 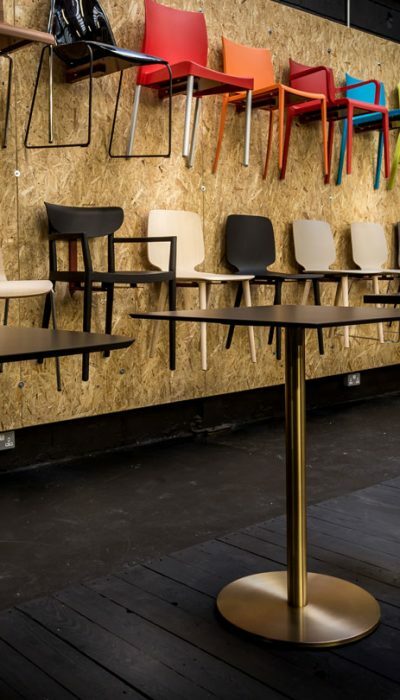 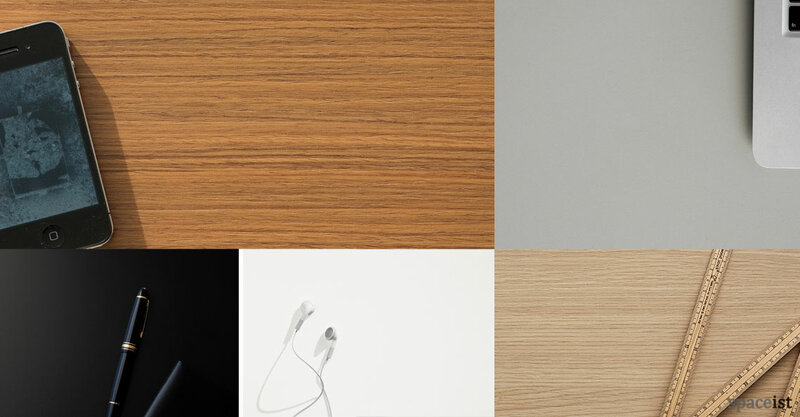 Categories: Office desks, Office ranges, Forty5 desk range, Height adjustable desks. 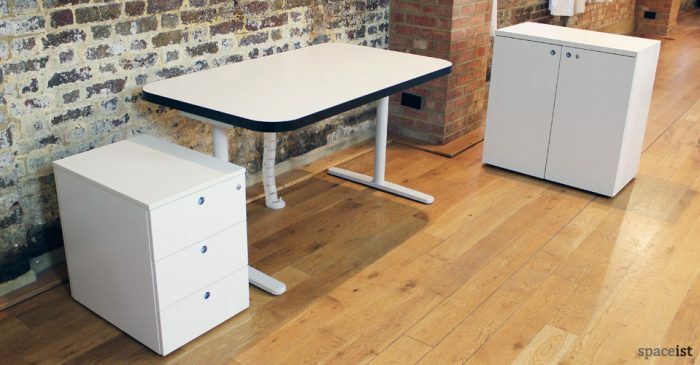 Height adjustable desks are available in single and double versions. 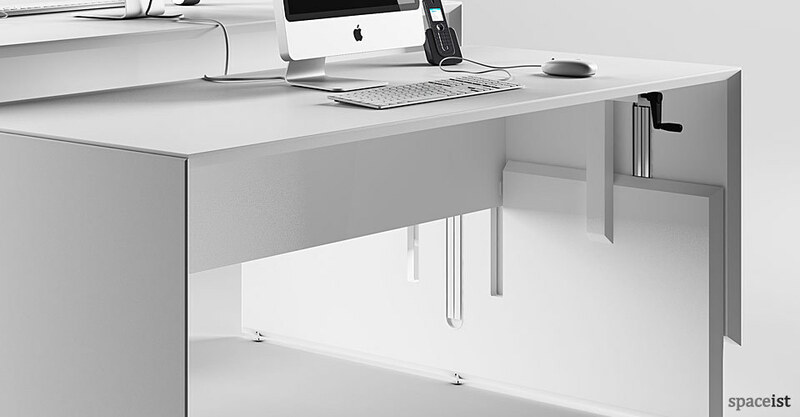 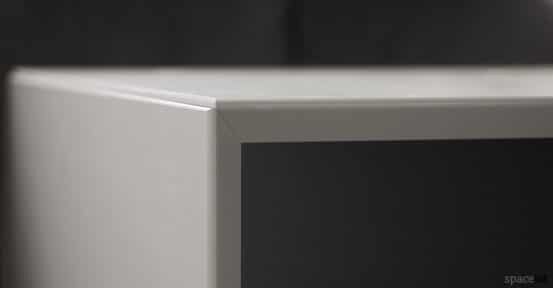 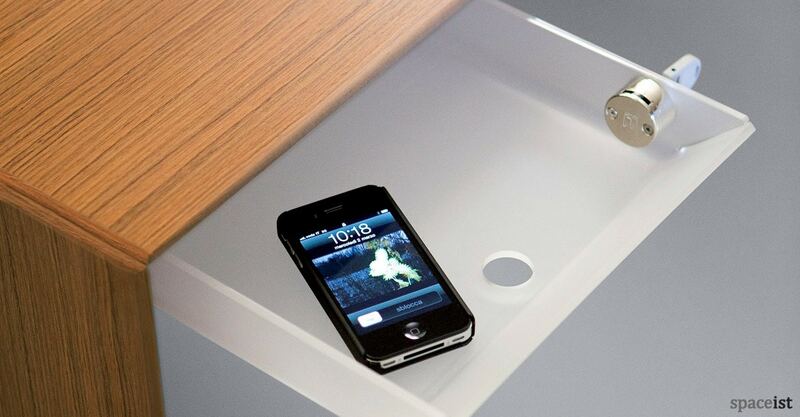 Desks maintain their modesty panel with cable routing holes. 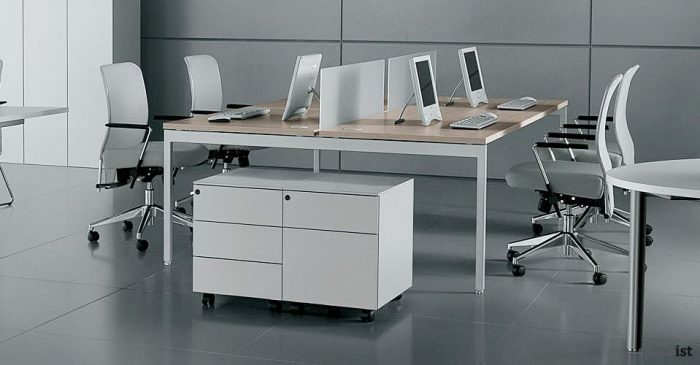 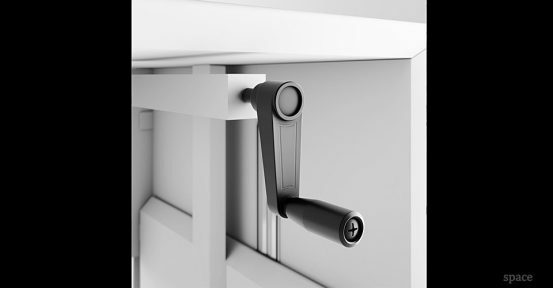 The desk is adjustable manually using a crank handle. 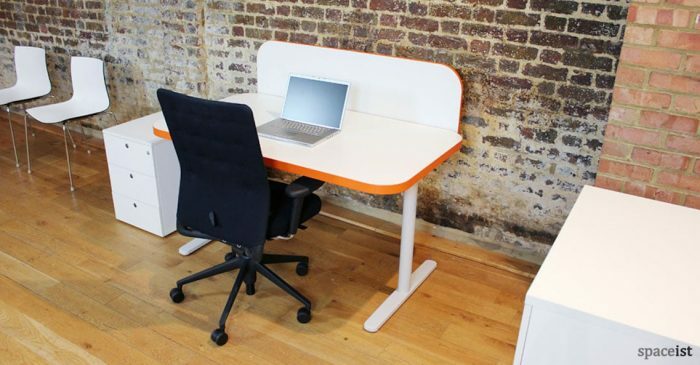 The two pairs of desks on the double version can move independently.